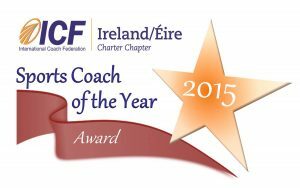 Eoin is a professional & inspirational Key Note Speaker, Author and Trainer. Give Eoin your theme and he will deliver an audience focused speech. Eoin has worked in many blue chip companies so he understands the value of ‘the takeaway message’. His delivery is centered on his clients needs. 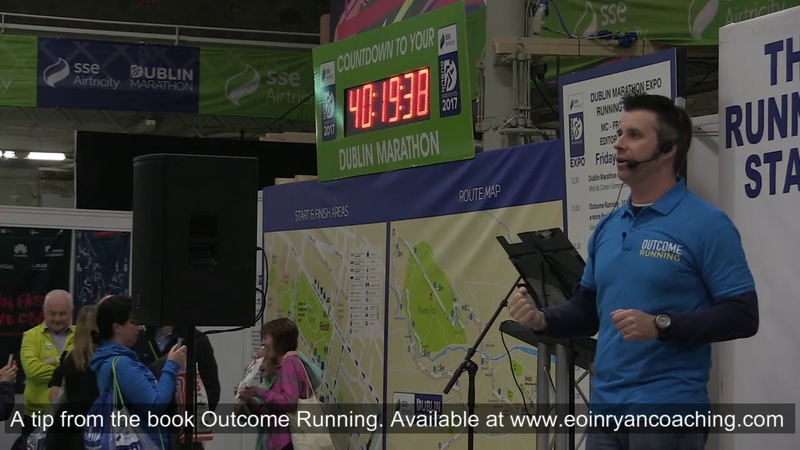 Eoin specialises in Inspirational and Motivational speeches pulling from his experience in completing the Marathon des Sables (the world’s toughest race), Ironman triathlons, and running 7 marathons in 6 days. He is a successful entrepreneur and owner of one of Ireland’s largest sports events companies which he started from scratch – Ryano Event Mgt Ltd. 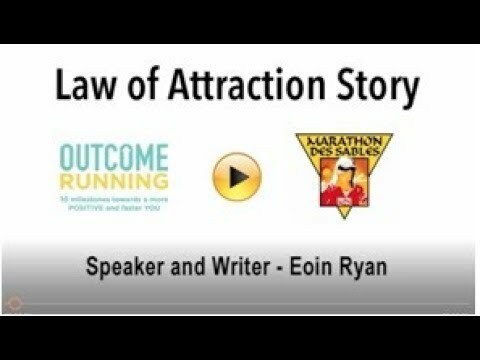 He is also the author of Outcome Running – 10 steps towards a more Positive and Active you. And the 360 Journal. 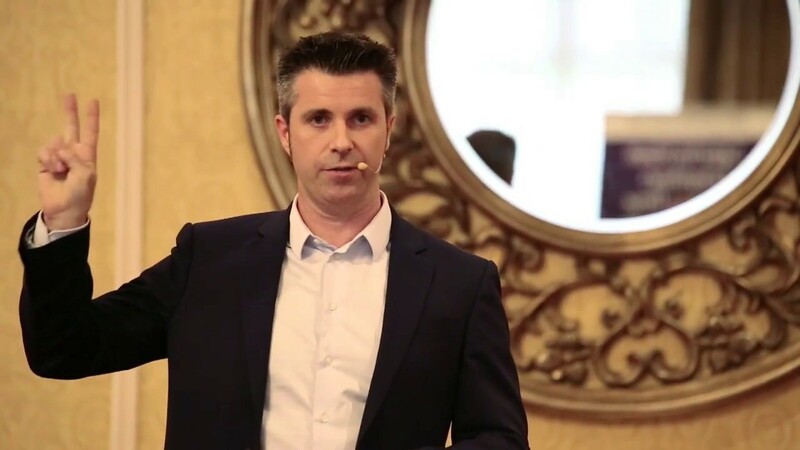 His vast experience in achieving challenging Goals and down to earth, engaging speaking style make Eoin a bookable asset for your business. 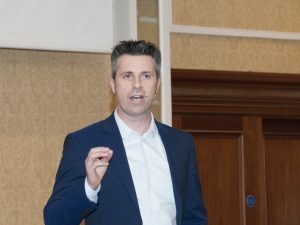 Eoin is a member of the Professional Speaking Association and received an ALL STAR accreditation in 2018.